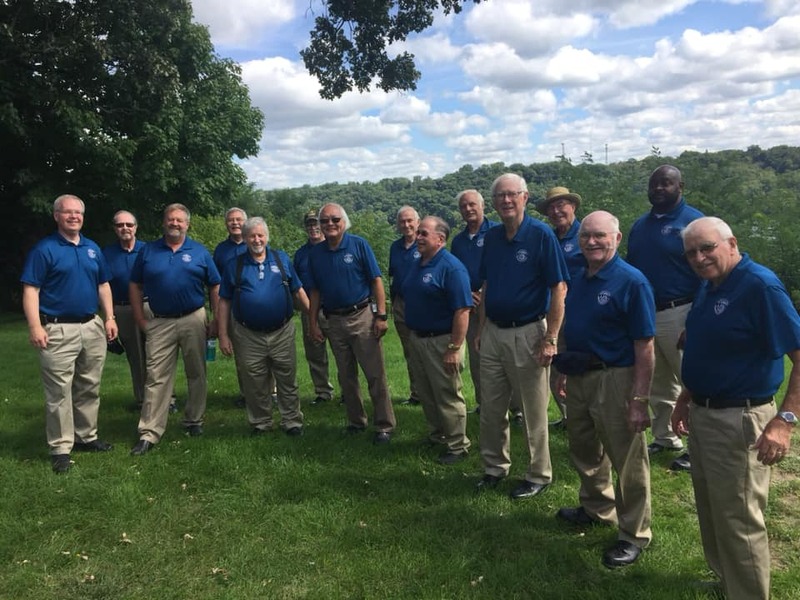 The Indianhead Chorus is a fraternity of men drawn together by a love of singing, performing, and promoting four-part close a cappella harmony music known as barbershop. If you're a man who enjoys singing and good fellowship, you're in the right place. You love to sing! You sing in the car and you sing in the shower. You sing as you're mowing the lawn. Why not sing with other men who do the same? Guests are always welcome on Monday evenings, at the Polk County Government center in Balsam Lake, WI. Find us on the top floor in the East Conference Room, 7:00-9:00 PM. Surprise us with a visit! We'll keep an ear out for you. 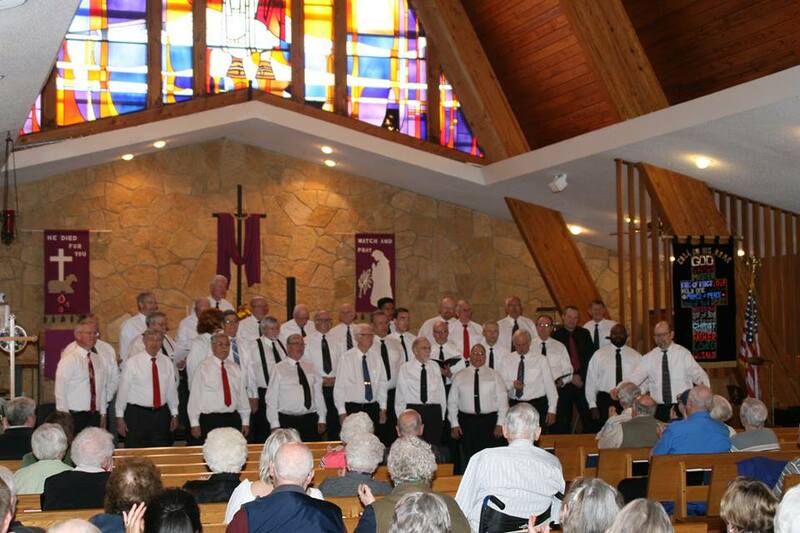 For more info contact us at info@indianheadchorus.org, find us on Facebook, or call or text (715)256-7464. That's 256-SING. Gospel Concert - Thank you! Our 6th annual Gospel Festival was a success. Thanks to the guests who joined us onstage, and thanks to our a wonderful audience who offered so much supporty to Interfaith Caregivers. 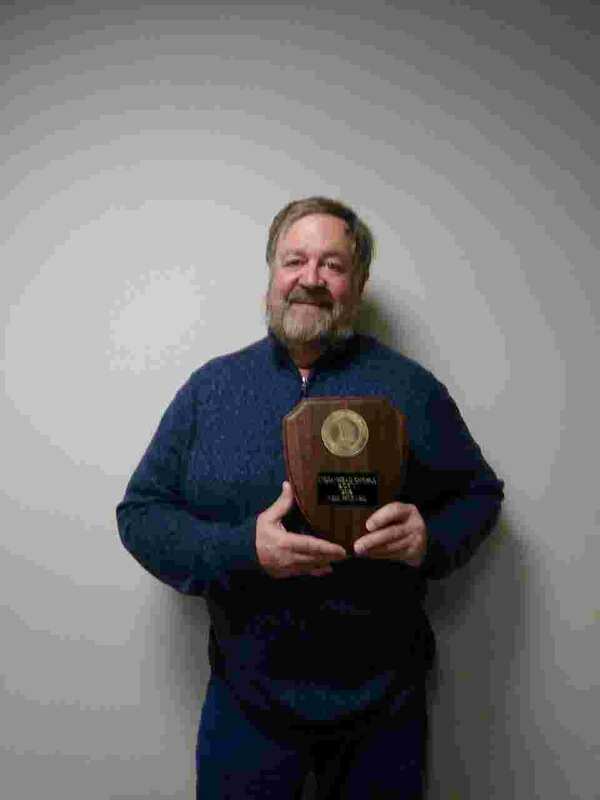 On January 19th, Neil Pickard was awarded the title of Indianhead Chorus Barbershopper of the Year! Besides being a talented bass singer, Neil is also a talented tenor singer! In addition to his other service, he regularly sings in the First Choice Quartet, serves on the Board of Directors, and was recent Show Chaiman. Thank you, Neil, for going above and beyond the call of duty! Here, you see the Chorus on the risers, ready to go on their 50th anniversary show in 2008. You could be part of that picture for the 62st anniversary show in October 2019. Click here to find out how! Harvest of Harmony, a success! Thanks to everyone who came our to make our 2018 show such a wonderful time. Thanks especially to Crossroads Quartet and Border Project for joining us on stage. And again, congratulations to the winners of our annual Choral Grant program, Frederic High School Choir. We were glad to have you here! Keep up the good work. Work on the 2019 show is already underway. We'll see you there on October 12! 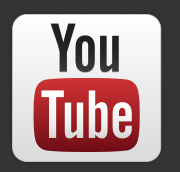 Contact us at info@indianheadchorus.org, find us on Facebook, or call or text (715)256-7464. That's 256-SING.